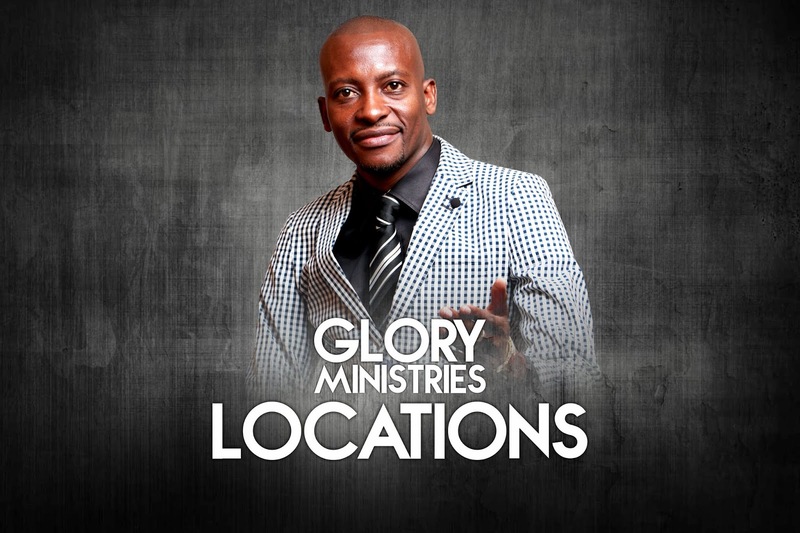 Question: Hello Apostle Pride Sibiya and the Glory Ministries family - Can you please send me the list of Locations where I can find Glory Ministries Churches. Answer: Thank you so much for checking with us and our Glory Ministries Assemblies. Please feel free to connect with them every Sunday and any other services that they have during the week. 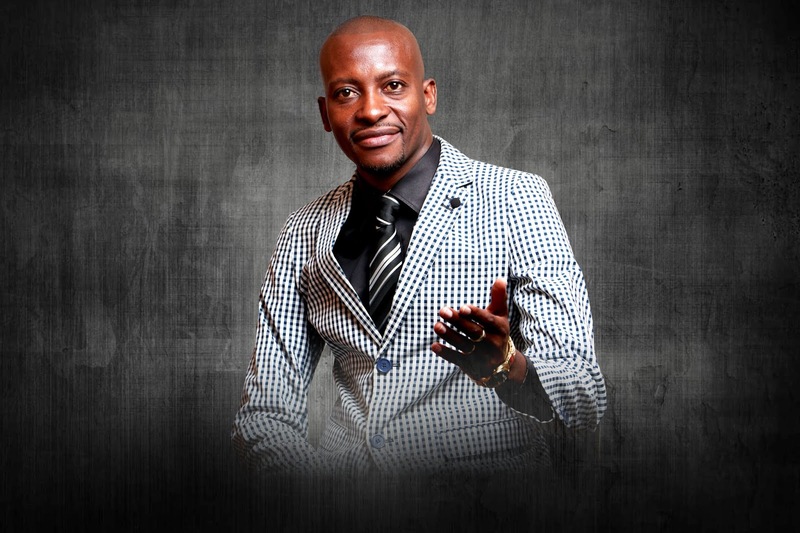 Venue: Rehoboth School Along Chakanyuka Road, Adjacent Zengeza 3 Extension, Chitungwiza. Venue: Nyanhongo Primary School, at Big Shade. Venue: 18 Gondo, Zengeza 2, Chitungwiza. Venue: Flame-lily Pre-School NE Vengere, Rusape. Venue: Nomzamo Primary School, Onverwagt and Simon Road, Nomzamo, Strand, Capetown. Venue: 48 Stamperhout Street, Delft, Capetown. We are looking foward to fellowship with you.